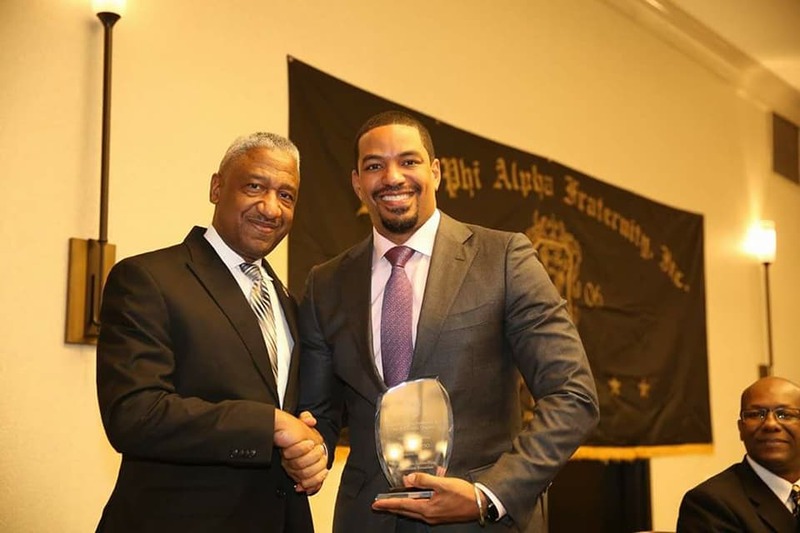 In honor of the pre-eminent civil rights leader, Nobel Prize winner, and celebrated member of Alpha Phi Alpha, the Arlington Alumni Chapter of Alpha Phi Alpha Fraternity, Inc. hosts the Dr. Martin Luther King, Jr. 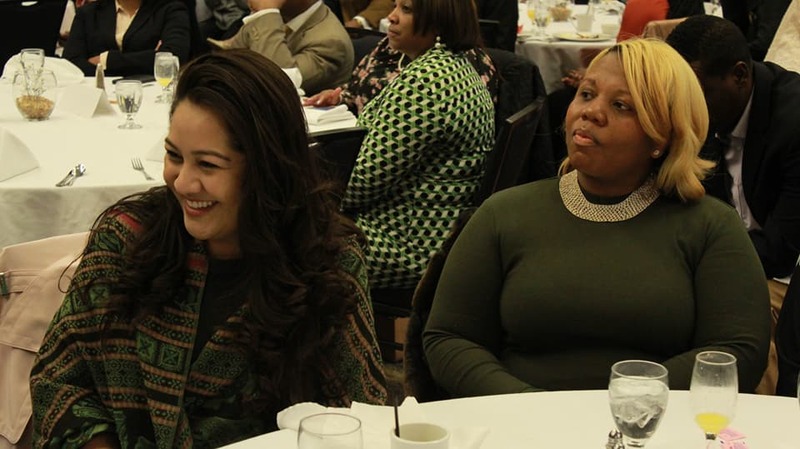 Scholarship Breakfast every year. 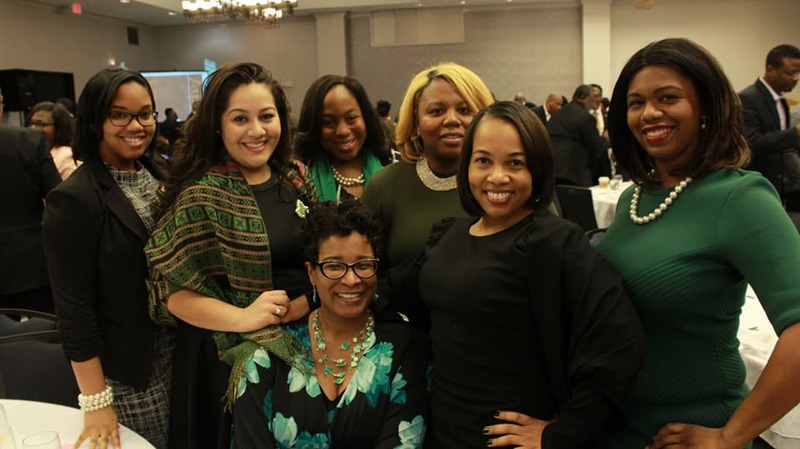 Proceeds will benefit local area high school students through the Nu Pi Lambda Scholarship Foundation, a 501(c)3 Education Organization. 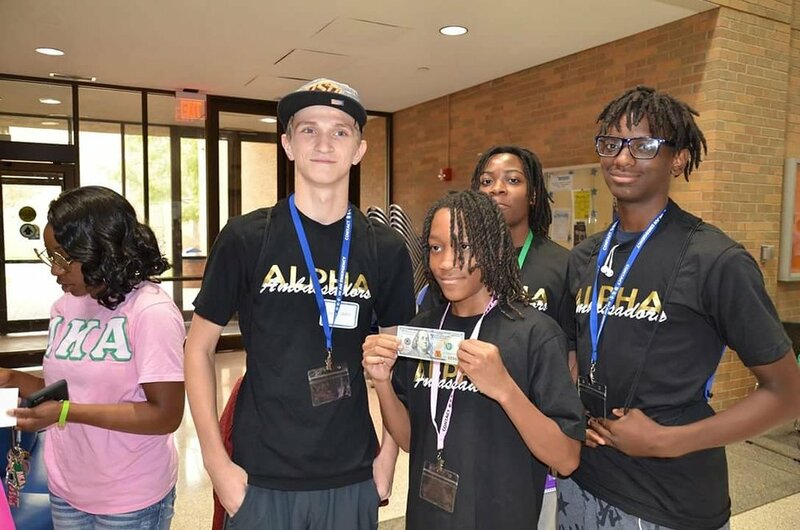 The Alpha Ambassador Club (AAC) is a college preparatory program sponsored by the Nu Pi Lambda Education Foundation. 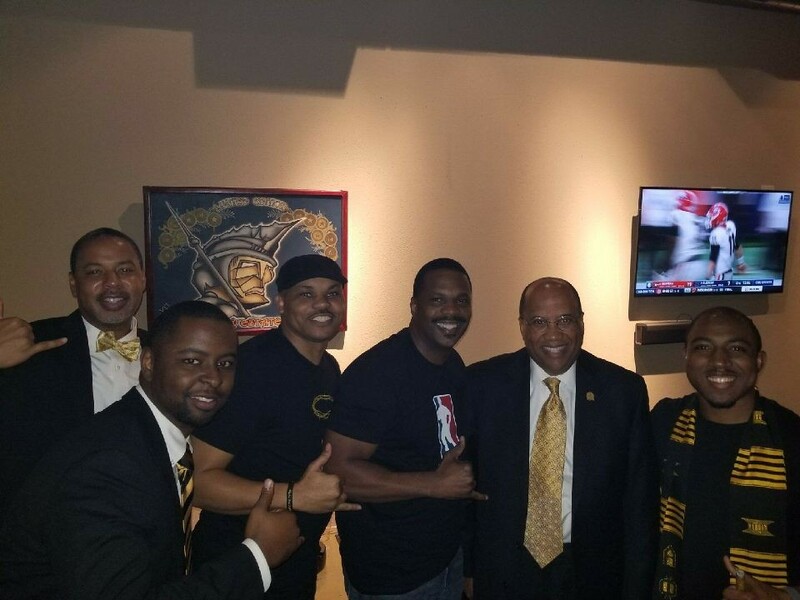 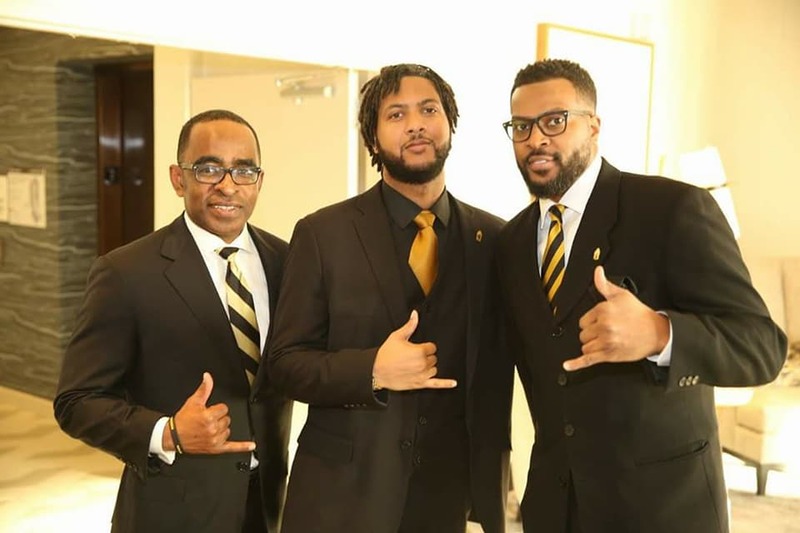 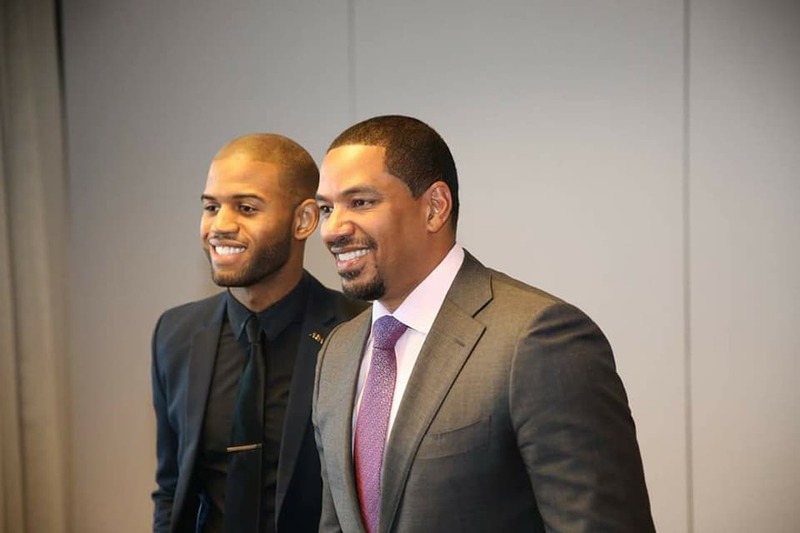 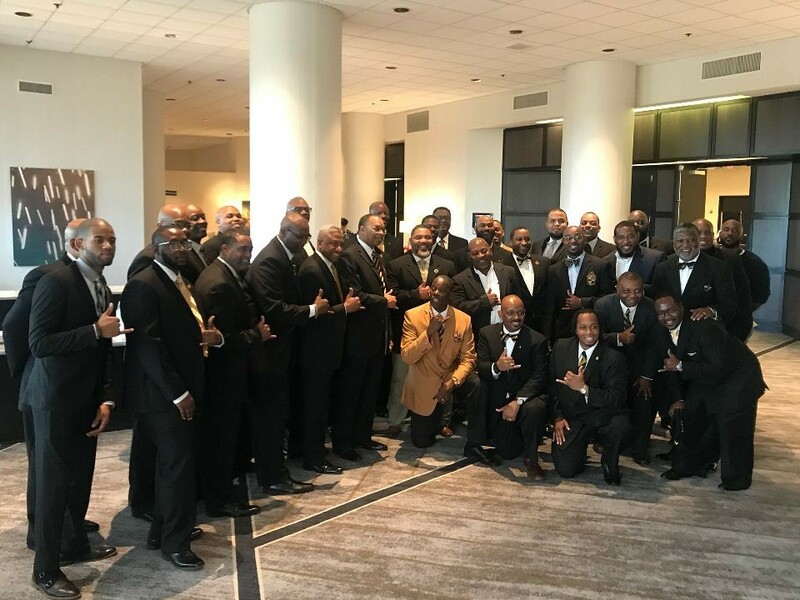 The Program emphasizes academic, cultural, civic, social and athletic development for male students between grades 9-12 and is a continuation of Alpha Phi Alpha's Go-to-College initiative, a national program established in 1936. 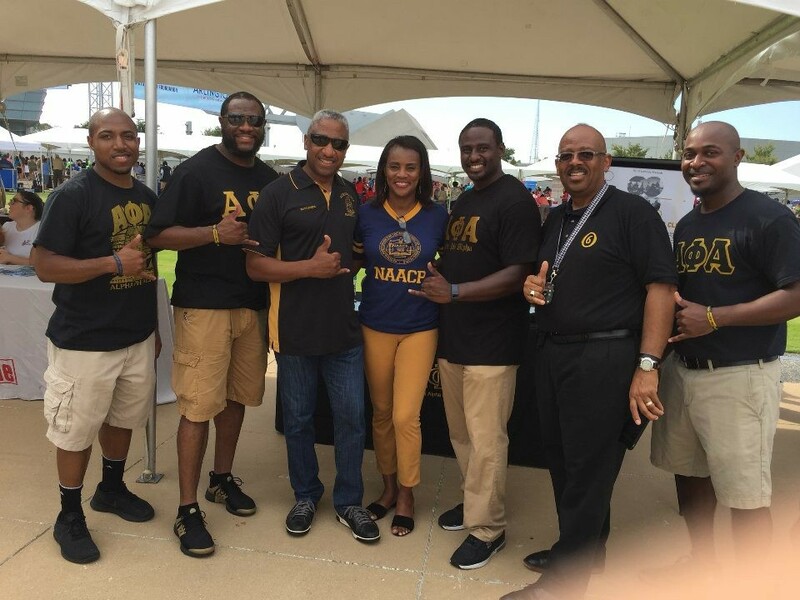 The AAC is a 501c (3) public entity. 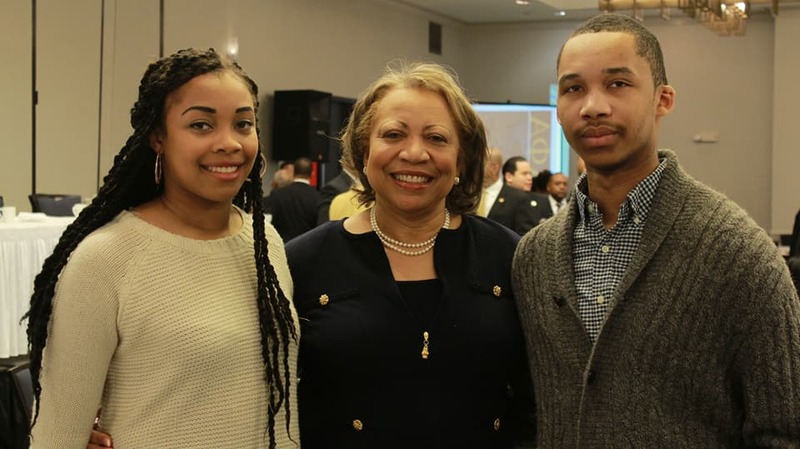 Benefiting the “Go-to-High-School, Go-to-College” national scholarship initiative.